FRANKFURT -- German supplier Schaeffler slashed its annual profit guidance on Tuesday citing higher costs for steel and increased expenses for developing electric cars. Schaeffler said that earnings in the second quarter, which ends on Friday, were substantially lower. "Schaeffler flagging increased pricing pressure will almost definitely raise concerns across the supplier space, especially with supplier valuation premium to OEMs at peak levels," analysts at Jefferies said in a note. Analysts at Morgan Stanley noted that Schaeffler likely has the highest exposure to combustion engine products such as engine systems and transmissions and therefore has "the most to do to address future industry changes for electric vehicles." The supplier's stock fell 12 percent on the STOXX 600 index as shares in rival suppliers Leoni and ElringKlinger were down 2.7 percent and 3 percent, respectively. Continental fell 2.5 percent, making the three suppliers the biggest decliners on Germany's blue-chip DAX index. Elringklinger and Continental on Tuesday both said they are sticking to their earnings targets. Unlisted Bosch and ZF, which do not release quarterly results, said they will provide updates on results later in the year. Schaeffler said it expects an adjusted 2017 operating profit (EBIT) margin of 11 to 12 percent, compared with previous guidance of 12 to 13 percent. CEO Klaus Rosenfeld said a shift toward EVs had forced the supplier to build many more prototype components, hiking research and development expenses, while facing higher prices elsewhere. "What is new is that we were not able to compensate by lowering our production costs. This comes amid higher steel prices for certain products in the transmission area," Rosenfeld told analysts during a conference call. Schaeffler expects growth from the autos business in the second quarter, but could not say whether a hit to its profit margin was only temporary or permanent. The odds that this is a lasting hit to profit margins or only a temporary impact were "50-50," Rosenfeld said. "Pricing pressure comes from the large customers," he added, declining to name any of those customers. "It is a negotiation across the board. The fact that there is pricing pressure from the large OEMs is a reflection that they are changing their portfolios." 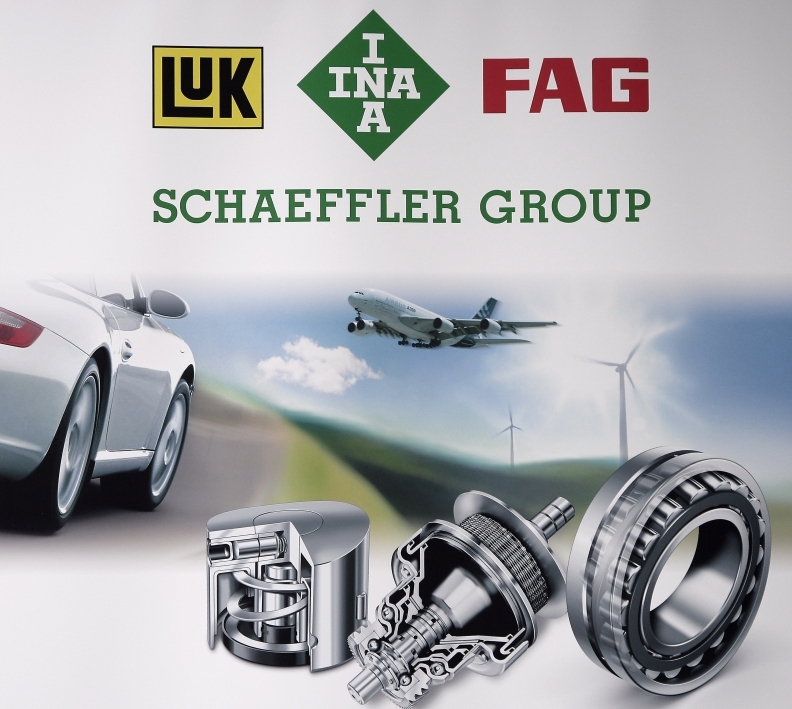 Schaeffler also said that it had suffered a temporary supply chain shortage in the automotive aftermarket business, without providing details. The company cut its forecast for free cash flow for 2017 to around 500 million euros from about 600 million, but stuck with an aim for 4 to 5 percent revenue growth excluding currency effects. Rosenfeld warned earlier this year that it would be difficult to sustain strong margins in automotive operations given rising steel prices, high r&d costs and growing competition.